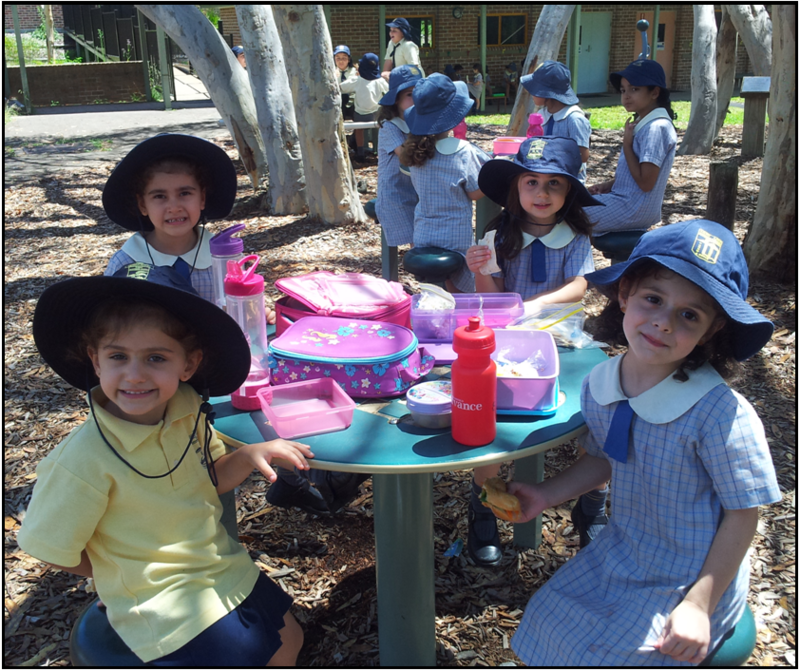 AGBU Alexander Primary School has been a small, independent, bilingual school that has served the Armenian community of Sydney for over twenty-four years. Service that has stayed focused on its mission and has proudly produced many fine, well rounded and well educated youngsters. These graduates, now as young adults, have taken an active role in the community in the true sense of our motto ‘To Grow & Serve’. For us, ‘small’ means every teacher knows every child; not just those in their own class or year group, which means every child feels important, safe and understood every minute of every day. Being ‘small’ enables us to be agile, imaginative, nurturing and personal. I believe very strongly that it is our role as a school to both inspire our students and provide each of them with the opportunity to shine - be it in the classroom, on the sports field or on the stage. We promote a diverse and exciting co-curricular programme which encourages our students to be responsible and caring members of society. If a student has an interest, we help to foster that interest. We recognise the benefits in confidence building, encouraging individuality and feeling valued. We have seen so many benefits to composite or mixed year groups. The expectation placed on children in single year groups, that all children should possess the same knowledge and skills at exactly the same time, can place enormous pressure on a child. With a wider age span it is easier to address each child as an individual and to champion their strengths and build upon the areas where they are less confident without the additional pressures of conforming to a peer group. Our younger pupils benefit from the contributions of the older children which allows them to participate in far more complex activities than they would in year groups. They also go through their school life with the expectation that they too will become the nurturers when they reach the older end of the school. We strongly believe that a student should experience these nurturing contexts rather than just observing and imitating them. 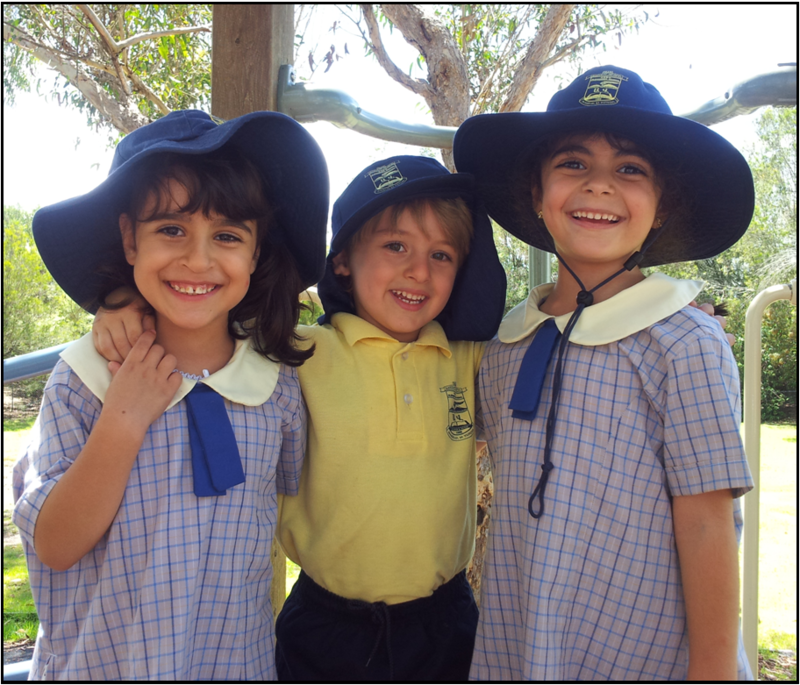 AGBU Alexander Primary School is dedicated to excellence in education and the realisation of each student's potential, providing a balance curriculum encompassing academic, spiritual, cultural, physical and practical areas of learning.